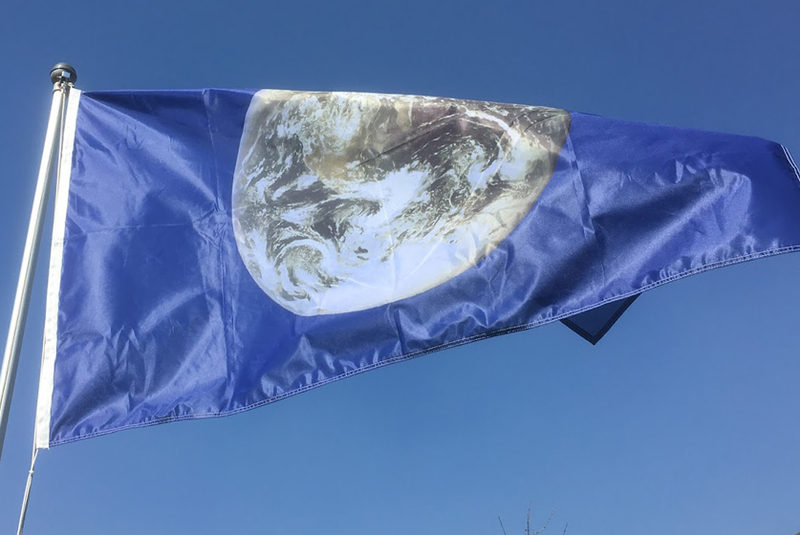 Here is the flag of the Earth is the flag that represents the Earth Day, the World Earth Day, the largest environmental event on the planet. 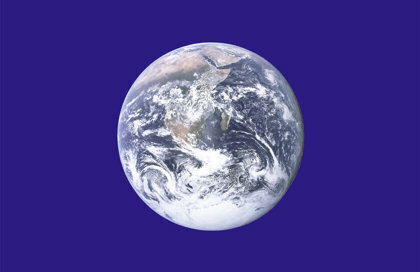 It is a unique moment in which citizens around the world come together to celebrate the Earth and promote its preservation. 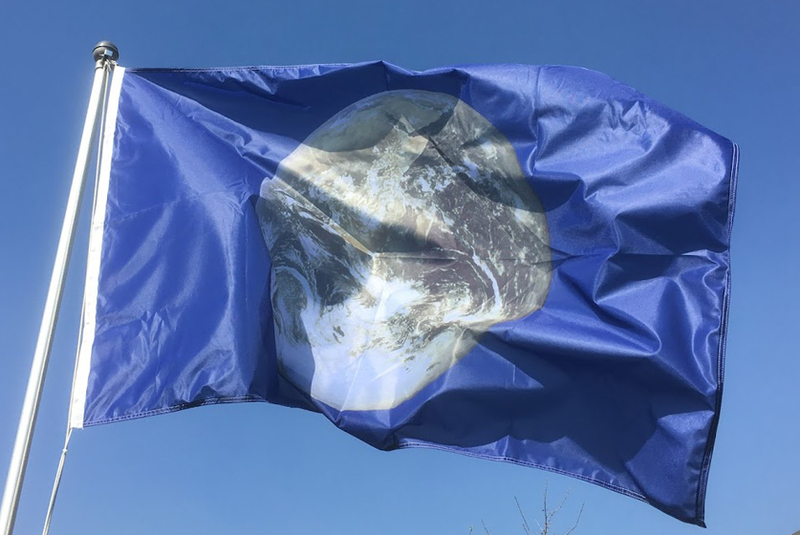 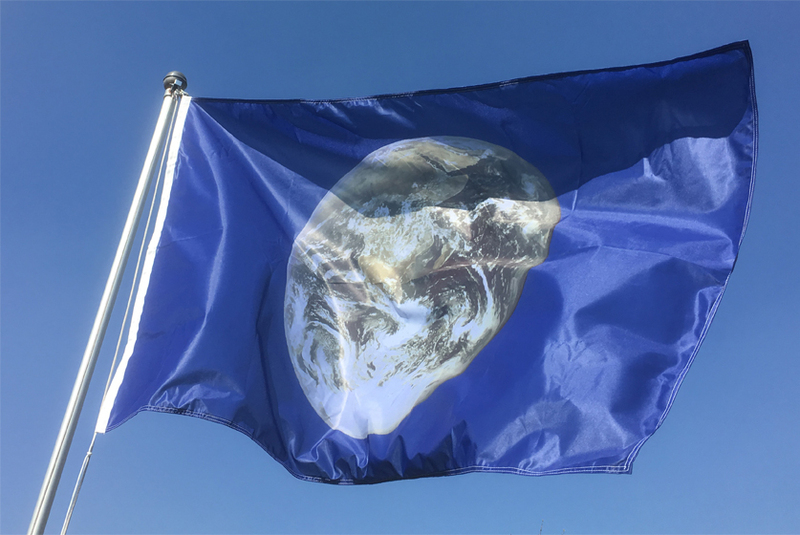 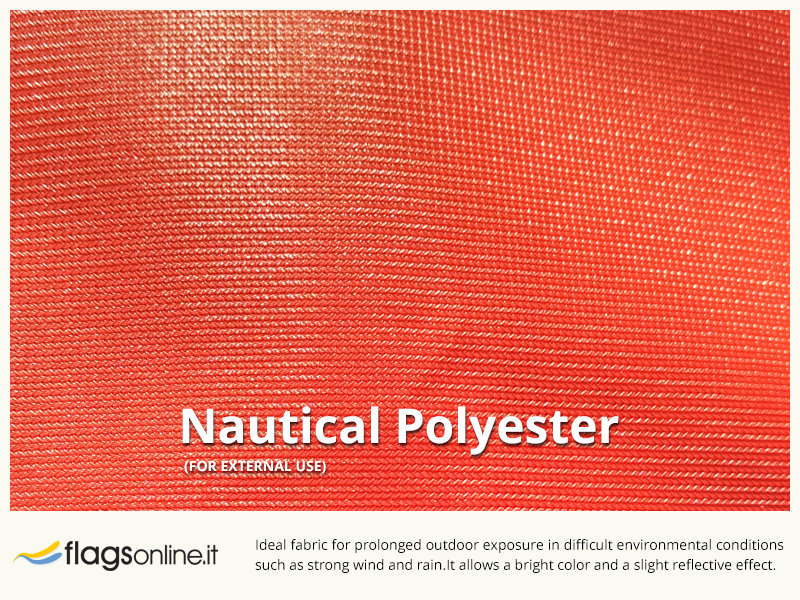 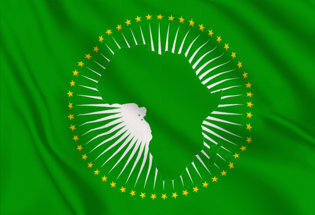 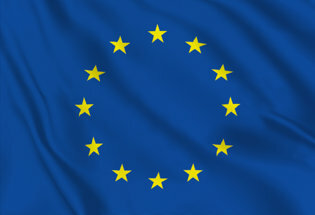 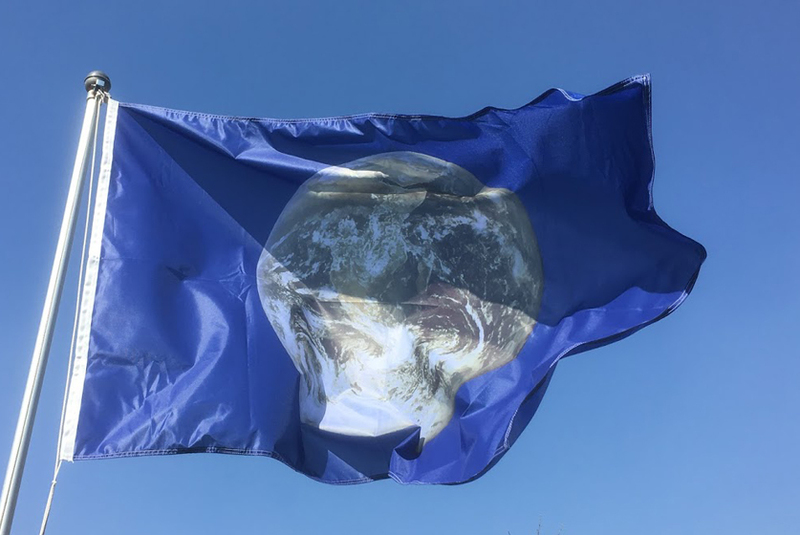 The flag consists of a photo of the Earth on a blue background. 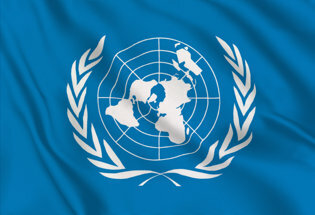 The United Nations has set World Earth Day one month and one day after the Spring Equinox (March 21), which is April 22 of each year.